Comcast, the US cable TV giant that owns NBC and Universal Pictures, has made a $31bn (£22.1bn) bid for Sky that would stop 21st Century Fox's planned takeover. Rupert Murdoch’s Fox’s protracted deal to acquire the 61% majority of Sky has been held up by regulators, while Fox itself is the subject of an acquisition from Disney. Comcast chief executive Brian Roberts said the company would "use Sky as a platform for our growth in Europe" and said he was confident its offer would be cleared by regulators. 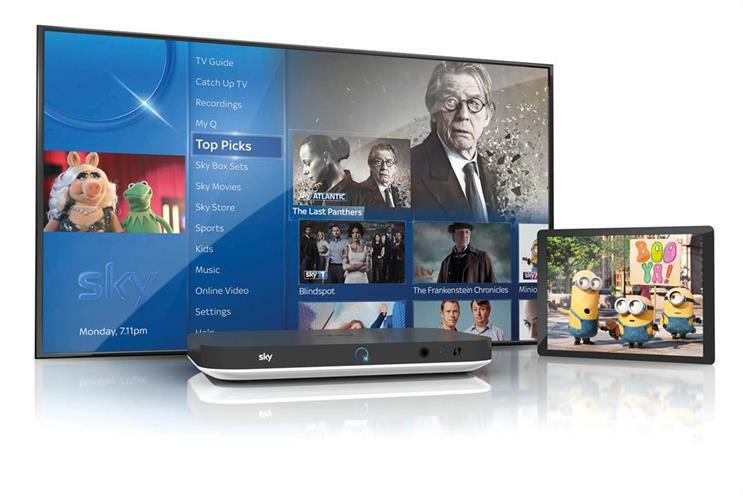 It is bidding for Sky at £12.50 a share, which is 16% higher than the Fox offer. Sky’s shares jumped by more than 18% to above £13 in early trading. In January, the Competition & Markets Authority provisionally found that Fox’s takeover deal for Sky would not be in the public interest because it would leave the Murdoch family with too much influence over the UK news agenda. That came a month after Disney announced it wanted to buy the bulk of Fox’s business, including its 39% stake in Sky. Roberts, meanwhile, said Comcast would be prepared to co-own Sky with either Fox or Disney, as long his company held the majority stake. In a statement, he added: "We already have a strong presence in London through our NBCUniversal international operations, and we intend to maintain Sky’s headquarters. "Adding Sky to the Comcast family of businesses will increase our international revenues from 9% to 25% of company revenues."